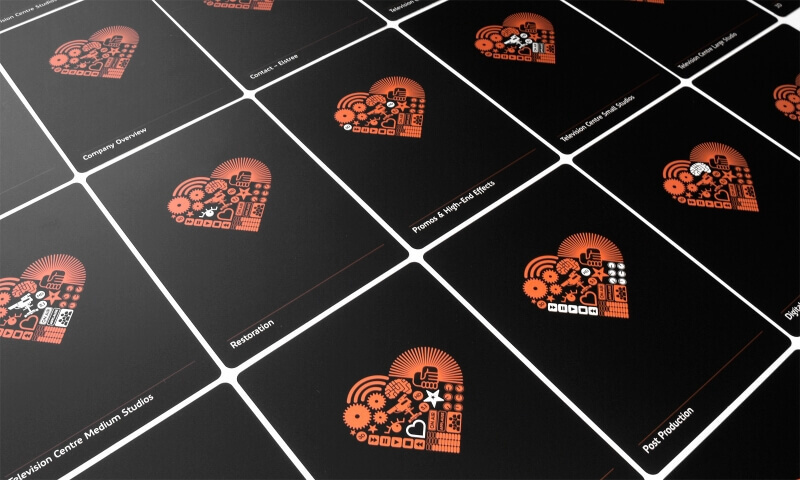 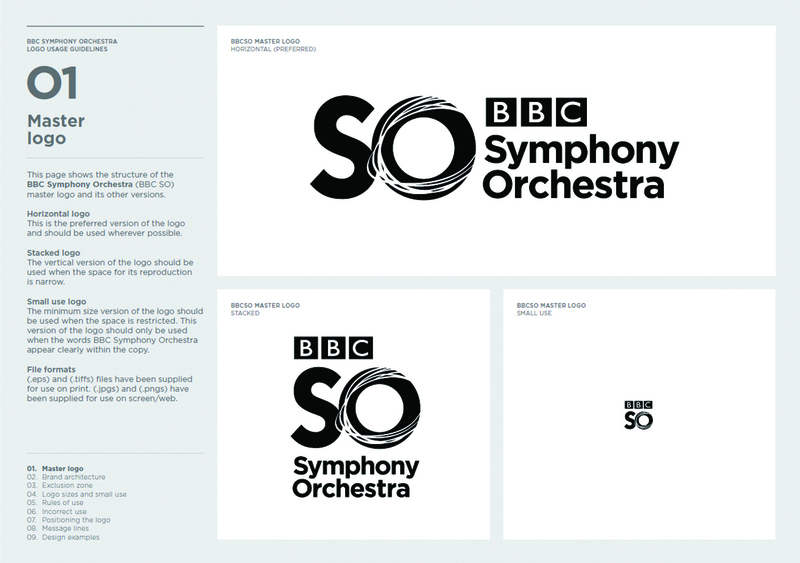 An identity for a truly great British institution: the BBC Symphony Orchestra. 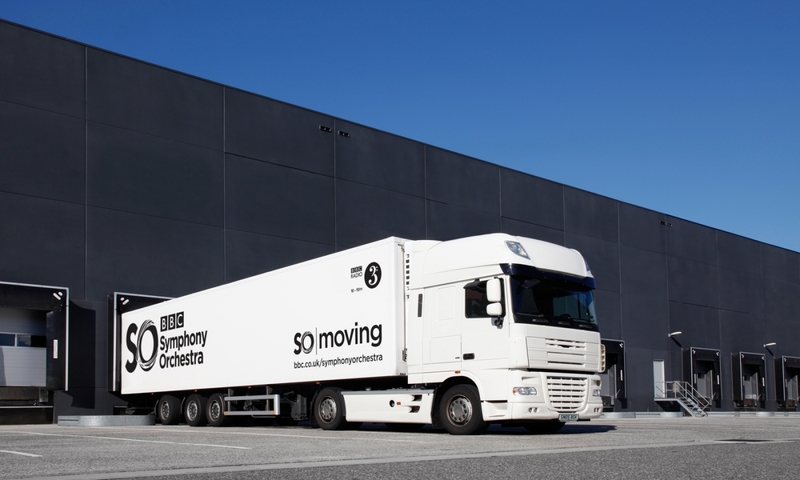 Established in 1930, the Orchestra has been at the heart of British cultural life for over 80 years. 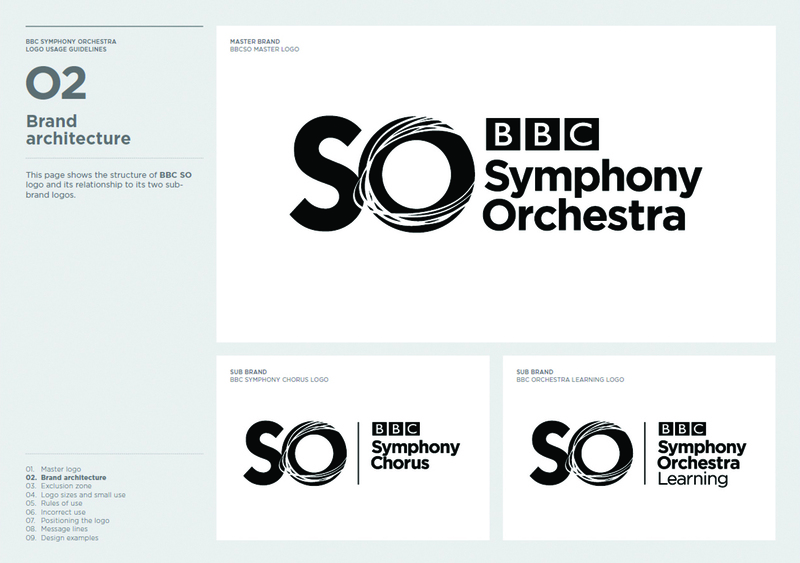 As Associate Orchestra of the Barbican, it is the backbone of the BBC Proms and one of the most listened to orchestras in the world. 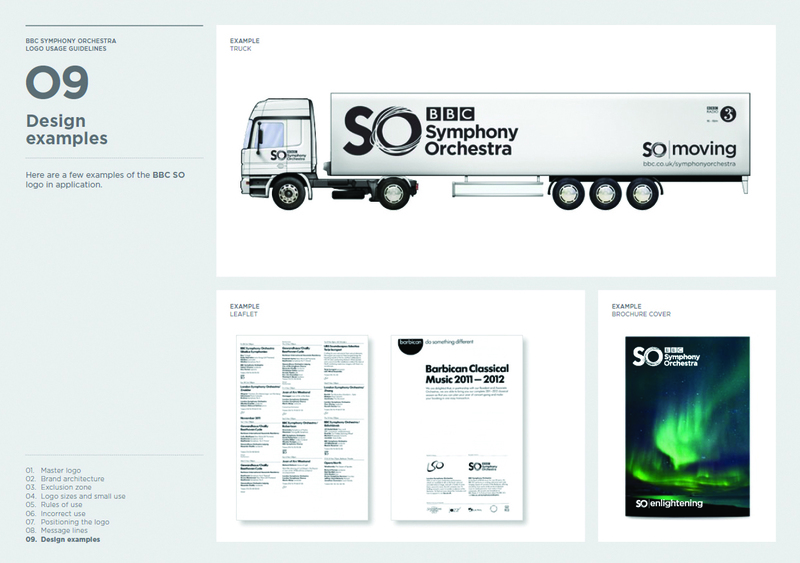 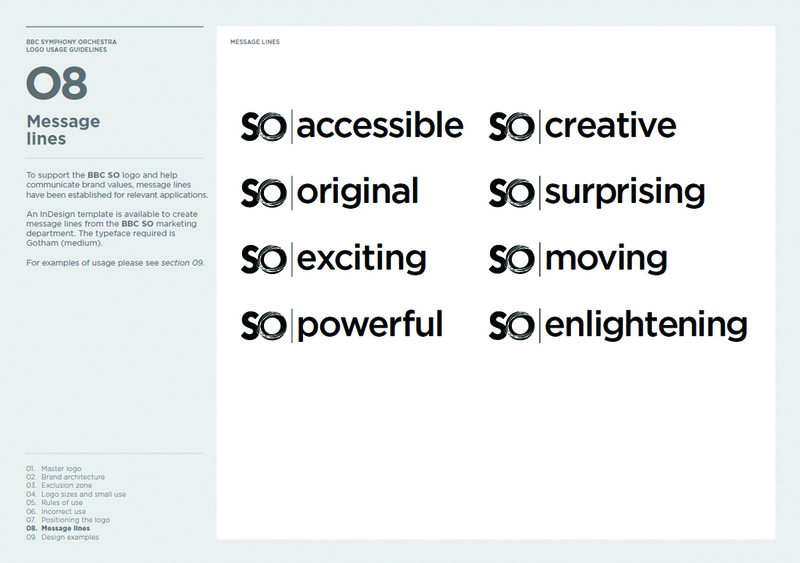 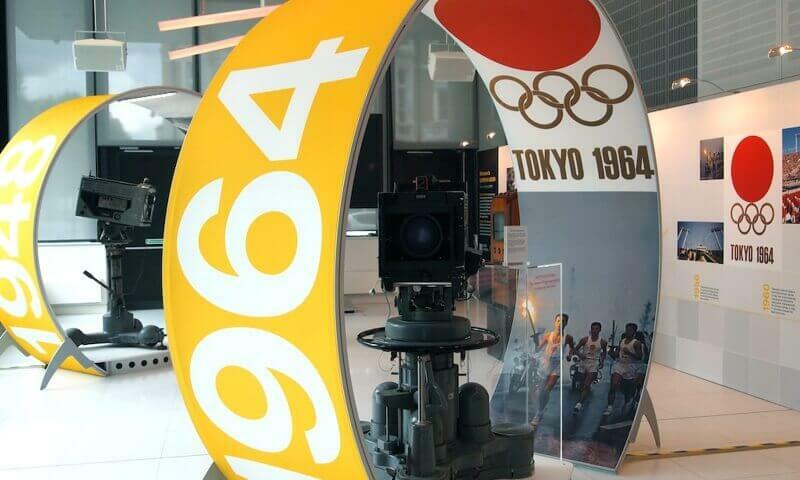 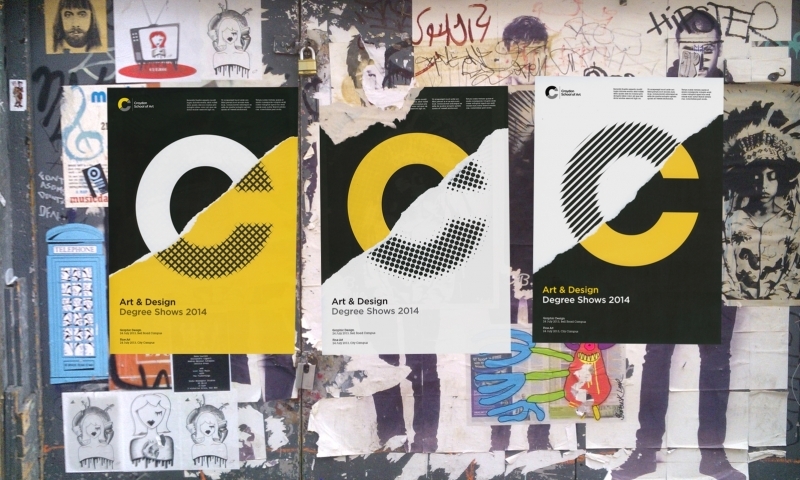 The design took the commonly used acronym for the orchestra, ‘BBC SO’, and turned it into a campaignable brand element through a series of copy lines. 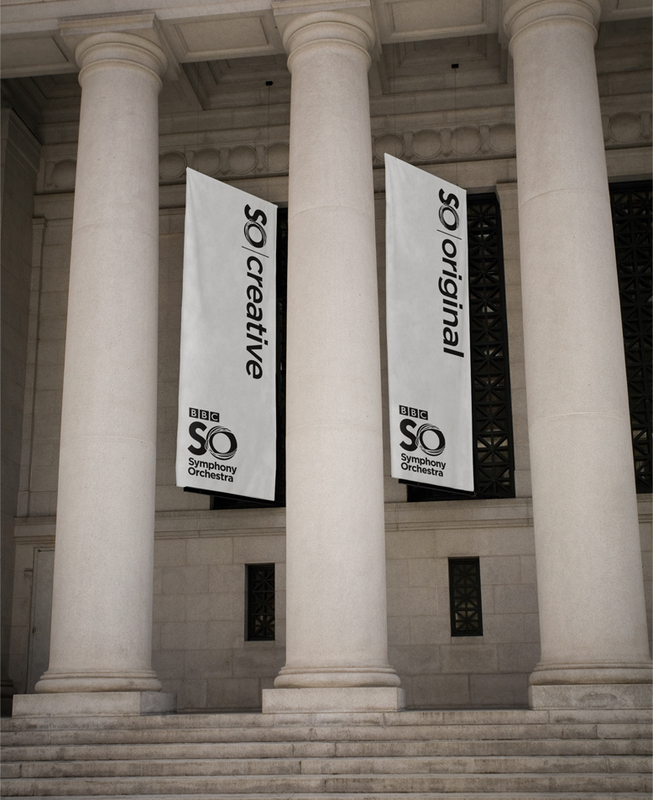 The dynamic movement within the ‘O’ reflects the Orchestra’s strong commitment to boundary-pushing new music, and the excitement of their famous live performances.